After my 3 small children (ages 5yo, 3yo and 18mo) had to live past through their dad’s suicide, I searched for biblical resources that might help them understand mental health and suicide. I came up pretty empty handed. 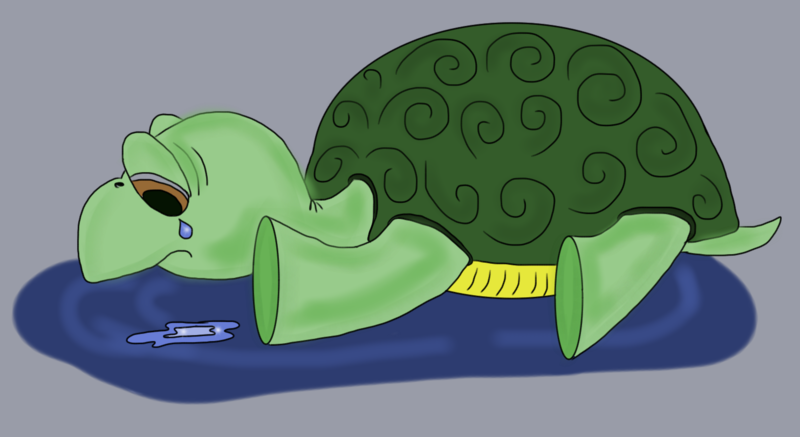 Lots of resources about loss, but nothing on self inflicted loss. I was frustrated enough that my children should be allowed to understand the truth, that I created a poem and characters for them to identify and heal with. 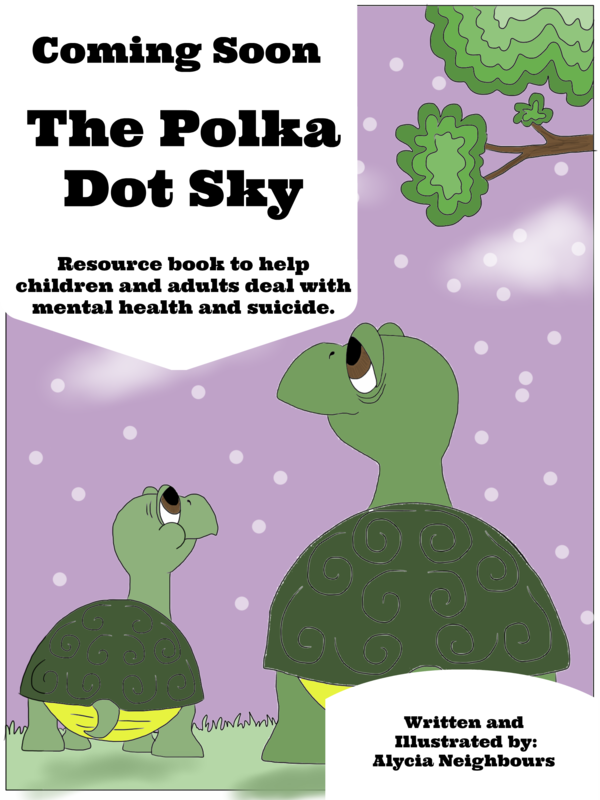 Polka Dot Ministries was created and I know this will not only be the only book these characters appear in to help children ages 3-8 (or even adults) understand suicide better and mental health in an easy to digest format. Stay tuned for the release of this book and others in this series….